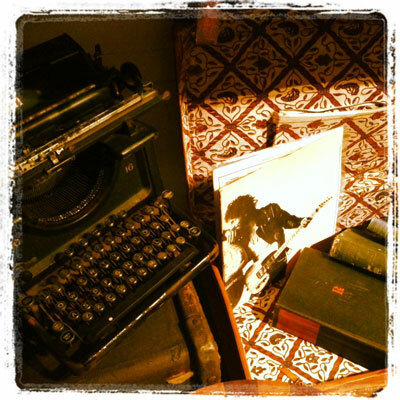 The Orpheum Bookshop aims to support and encourage both aspiring and practiced writers by offering a creative environment where we can connect and be inspired. 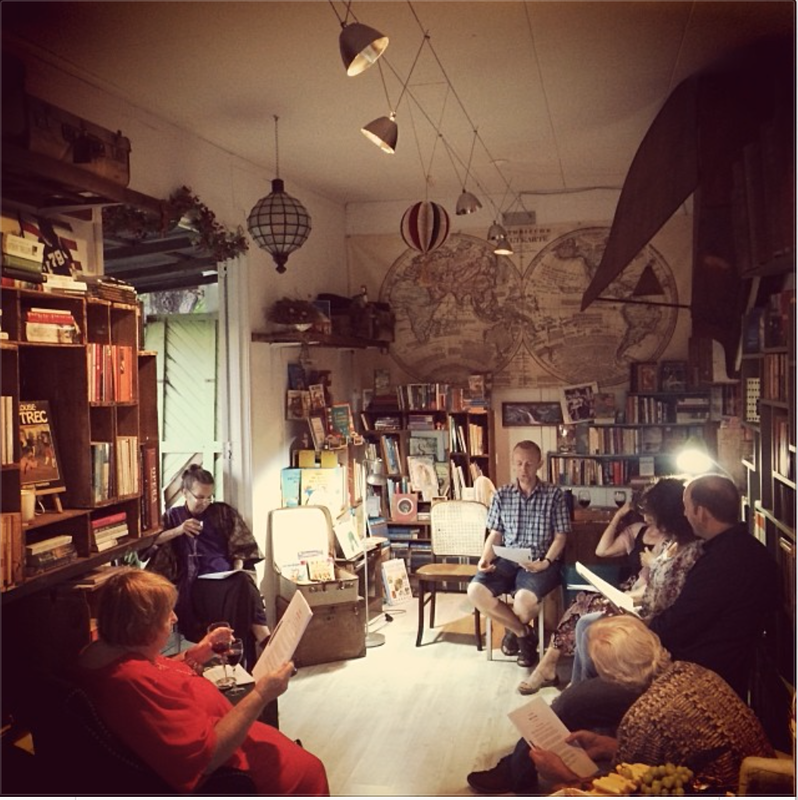 Our vision is to hold writing groups and workshops, particularly in the area’s of Memoir and exploring Writing as a Spiritual Practice. For this purpose we are developing our lovely verandah and garden area to facilitate gatherings in the near future. The writing section in the bookshop is ever evolving, but perennial favourites are Natalie Goldberg, Susan Goldsmith Wooldridge, Barbara Turner Vesselago and of course no-one challenges that nasty inner critic to get the creative flow going like Julia Cameron. 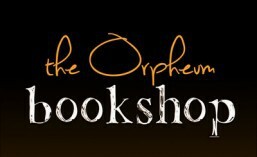 Please contact us if you are interested in joining us for an Orpheum Bookshop Writing Workshop. Writing teachers and mentors who would like to participate are also invited to collaborate with us in the creation of exceptional workshops!